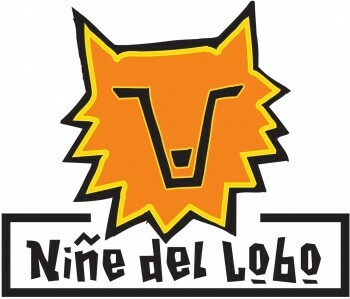 Rancho Comancho, ospite dell'azienda agricola Nine del Lobo su una splendida collina, è un club aperto a tutti, ma NON è un maneggio. Si fanno corsi e lezioni per principianti e non, si organizzano gite a cavallo, si doma, ma solo per i soci. 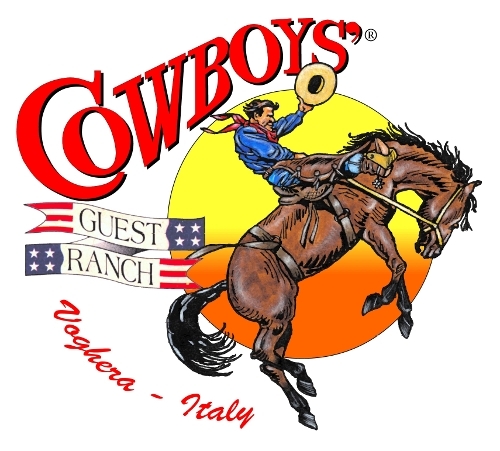 Chiunque può però diventare socio e cavalcare con noi, purchè accetti e segua le poche ma precise regole che Rancho Comancho si è dato da sempre. Eccole. 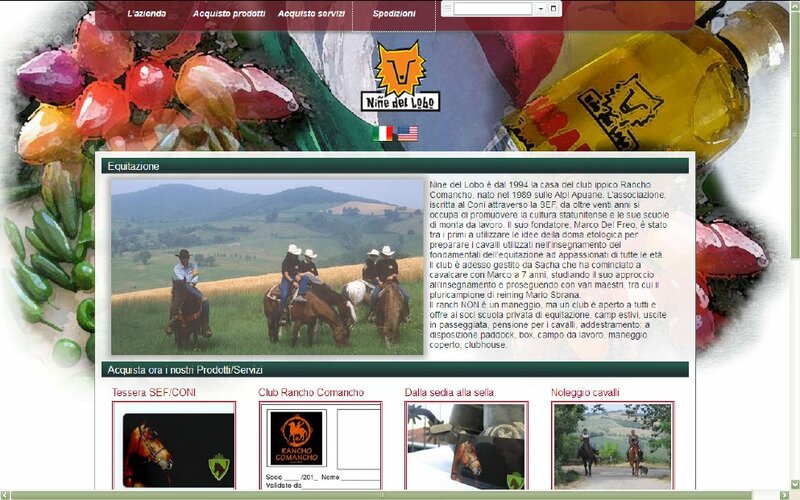 Well, for an Italian ranch now run by a young wolfie like Sacha, the old one thinks this site and this kind of news are absolutely needed (and the farm is called Daughters of the Wolf, even better and we have a Jessica here too, right in the picture at the bottom). Thank you Jessie, if you’ll ever be in Italy, here we are home too! Una bella persona, delle belle foto, della bella musica e pure dei bellissimi cavalli… Impossibile non stabilire un nesso, con tutte queste cowgirls (e avendo una Jessica con noi (qui sotto, a destra, sul suo Macho). I tried to change my name to Stephanie when I was in kindergarten. A little boy named August raised his hand during sharing hour and asked to be called Gus, and, well, I thought that meant in kindergarten we got to change our names. So I raised my hand and declared that everyone must now call me Stephanie. My sweet teacher looked at me, no doubt trying to stifle her laughter at the little weirdo before her, and calmly declared she thought Jessica was a nice name and I should keep it. I was bummed. This was the 80s after all and Stephanie was the name of my favorite character on Full House. But I carried on as Jessica until second grade when we moved to the ranch and, struck with a sudden urge to shorten things up, I introduced myself to my new country school classmates as Jessie. Beautiful picture… We know pretty well what are you talking about as you can see from the few of our place we added on the reblogging. Snow seasons are back in Italy and allover the world: maybe General Winter didin’t heard about Al Gore’s rants. We’re getting ready for the new white coming and our horses and friends too. Come visit us! Questa bella foto in apertura ha vinto un tot di premi internazionali e ci dà la scusa per pubblicare alcune delle nostre, riguardanti gli inverni scorsi, sempre più freddi e incuranti dei ragli di Al Gore. 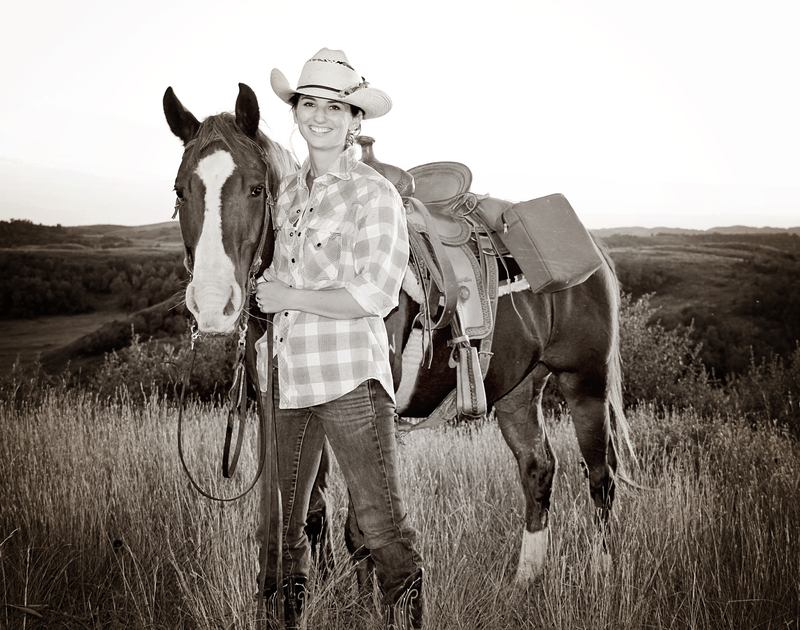 Sue Thomson, l’autrice dello scatto, ha colto il cowboy in questione nel bel mezzo delle Black Hills, le colline sacre, nel Nord Est del Wyoming. Early one cold winter morning, five cowboys saddled up and rode out into the snow covered fields of the Black Hills of Northeastern Wyoming. It is not often that a young Aussie lass, that would be me, has the chance to have real cowboys at her beck and call and shoot images. Not even a temperature of minus 30 degrees and a howling wind, could dampen my excitement. After shooting for a while, I asked Tommy to go into the forest and then weave back out through the trees towards me. 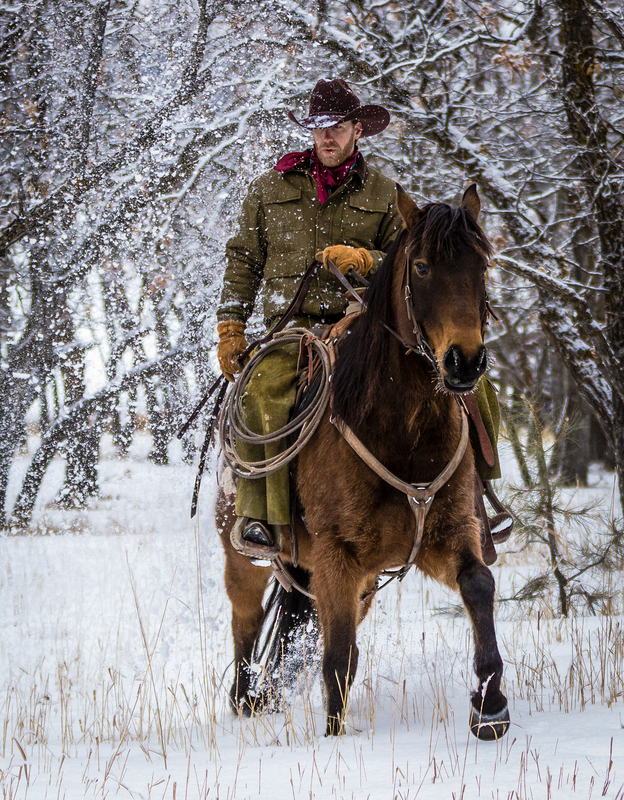 His horse spooked, he crashed through some branches, he cussed, he cussed very loudly, the snow dropped on to his hat…..and that was the shot I was after! This image has won a number of international awards, including a Silver Award in the 2012 International Loupe Awards.